When I need to learn new things, I hit the book store & do some reading. I thought this book was funny & really helpful. It helped me to define my style better as well as being helpful in finding what looks best on my body. The book is small enough to tuck into my purse and take along. You can see more of Danica at her blog or on her website. 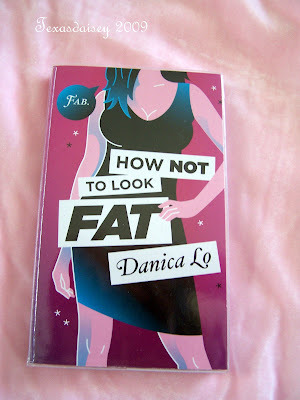 This book has tons of infomation for dressing body type. It helped me to know what styles to go for & which to avoid. You might also check out Clinton & Stacy's television program What Not To Wear on TLC. Their makeovers amaze me. Thanks for visiting my little blog and your kind comments! You have a great idea here. I will check back for more intereting tidbits! PS I never miss Clinton and Stacy!